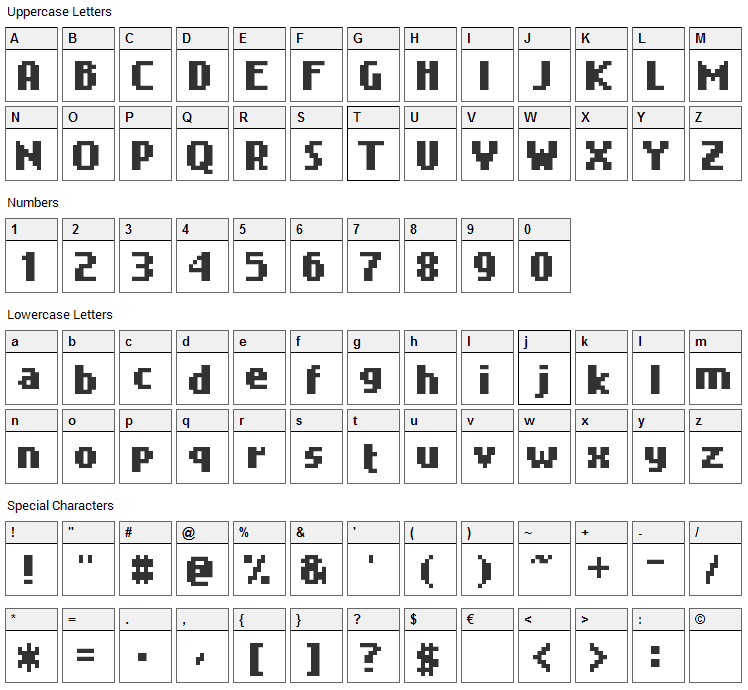 This is a font that emulates the bitmap font used by Nokia-based cell phones. As the name implies ("Nokia Cellphone Small"), this is the "Small" font - used on some menus, not the data fields (which it used a "big" font). This was done because 1) I needed to use it on some projects and 2) I saw lots of people asking for a font like this. So I had some experience in creating bitmap-emulating truetype fonts (that is, a truetype, vector-based font that works as if it was a bitmap-based font) and then I decided to do this thingie. I send a message to my Nokia 6120 cell phone with every characters that the cell phone had and then scanned the cellphone screens to rebuild it using fontlab 3 and 4. 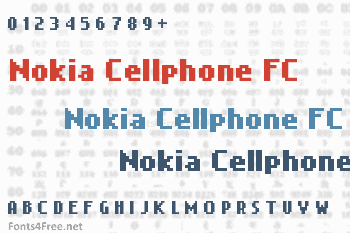 Nokia Cellphone FC font contains 168 defined characters and 156 unique glyphs. 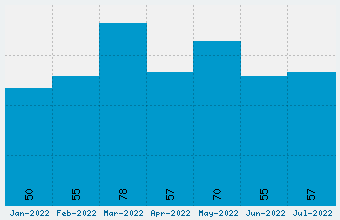 The font contains characters from the following unicode character ranges: Basic Latin (93), Latin-1 Supplement (67), Latin Extended-A (4), Spacing Modifier Letters (1), General Punctuation (1), Currency Symbols (1). Nokia Cellphone FC is a bitmap, pixel font designed by Zeh Fernando. The font is licensed as Free. The font is free for both personel and commercial usages. In doubt please refer to the readme file in the font package or contact the designer directly from zehfernando.com. Nokia Cellphone FC font has been rated 4.5 out of 5 points. A total of 2 votes cast and 0 users reviewed the font.